I have a credit card with a very high interest rate — 29.9 percent. I’ve recently asked the bank that issued the card to lower my interest rate because I’m struggling to make the payments every month. The bank said there was nothing it could do and that I have the lowest interest rate available. My credit line is $4,500, and my balance is $3,900. I’ve had the card almost five years now and have used it to cover some of my expenses during college. While I do not have the ability to pay my balance in full every month, I’ve never missed a payment, I try hard to pay more than the minimum, and I pay on time. As a recent college graduate with limited income, what should I do about my high-interest credit card, other than save money to pay off the full balance? 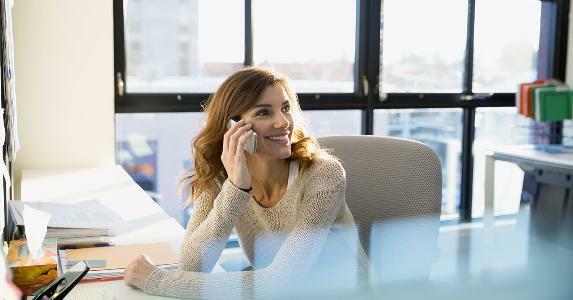 As a recent college graduate, if you can learn and implement one financial truth — spend less than you earn — you will ensure yourself a stable financial future. I’m very concerned you are currently charging more new purchases on your credit card account than you can pay off every month. This means you are spending more than you earn, and it can’t go on much longer or you’ll max out your card. You need to stop charging. 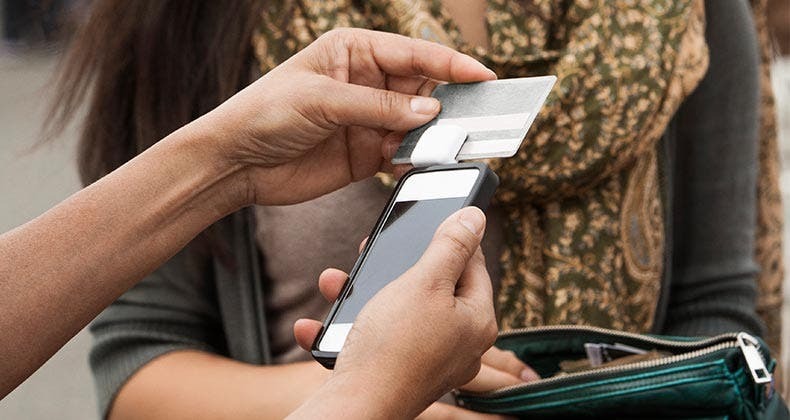 Stop using the card for purchases as a convenience. If you don’t pay off your balance, every purchase costs an extra 29.9 percent in interest. 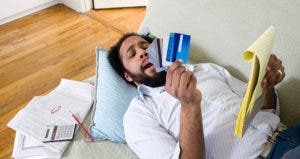 Instead, consider applying for a new credit card, using it for your monthly purchases and paying off the balance each month, which will effectively avoid new interest charges. 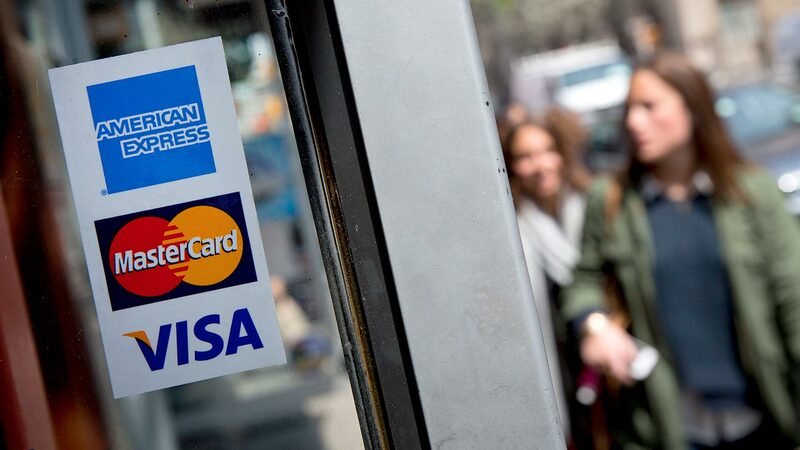 Another alternative is to use a debit card for purchases — an even better one is to use cash. That way you’ll know instantly when you’ve used up your paycheck. To help keep your spending in line with your income, I want you to put together a spending plan. Be sure to include in your spending plan an affordable payoff plan for the $3,900 credit card balance in no more than 12 to 18 months. And don’t forget to save something every month for emergencies. You state you have made all your payments on time on your high-interest credit card. 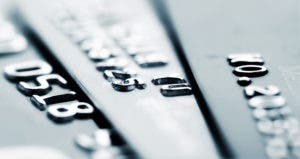 As long as you don’t have any other negative information on your credit reports, you should qualify for a lower-rate card with another lender. 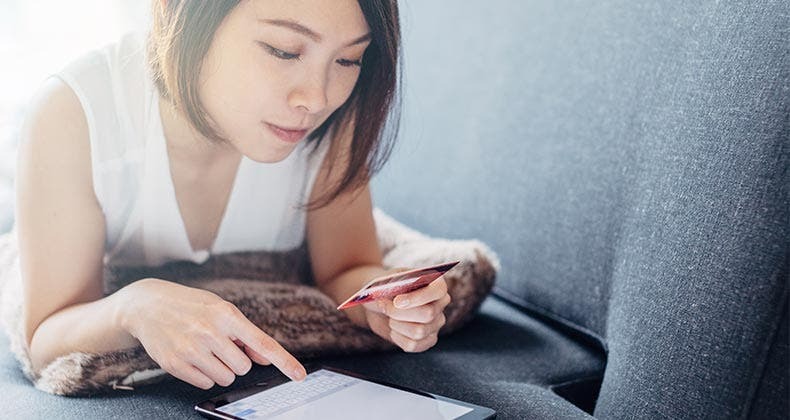 To help pay off the balance faster and save on interest charges, you might consider shopping around for a low-rate interest card that allows you to transfer the balance from your high-rate card. Be sure you compare offers and look for a card with no annual fee and a low or no balance-transfer fee. Transfer fees are often overlooked and can be expensive. 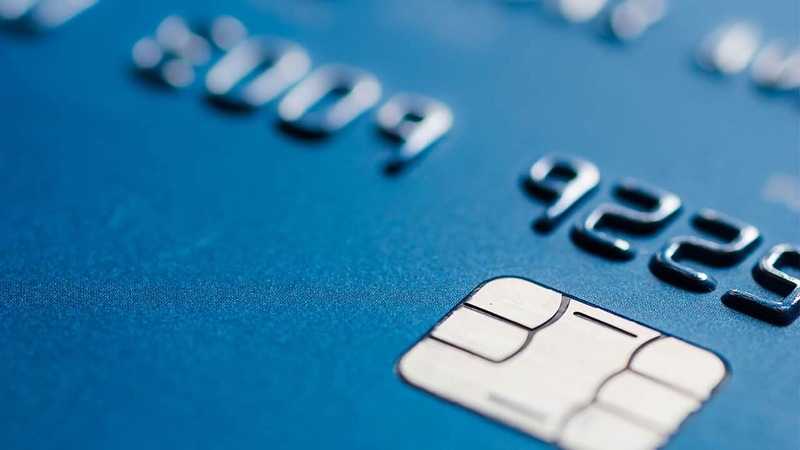 Should you decide to stick with your current card for whatever reason, then yes, I recommend that you save to pay off the balance as quickly as possible. Also, call your card issuer every two months or so and request that your interest rate be lowered. Ask to speak with a supervisor, and explain that you are a good customer who has been loyal to them for a long time. See if that will help you get the results you want. Pay stepdaughter’s credit card debt online? Get debt down with balance transfer?